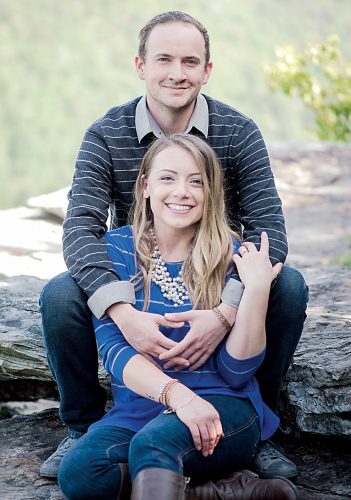 Bert and Lisa Smith of Buckhannon announce the engagement and forthcoming marriage of their daughter, Lynnse Elisabeth, to Michael James Merfert of Myrtle Beach, S.C. The bride-elect is the granddaughter of Bobbie Rogers of Beverly and the late Campbell and Erma Spencer of Galloway and Rhonda Smith of Elkins. 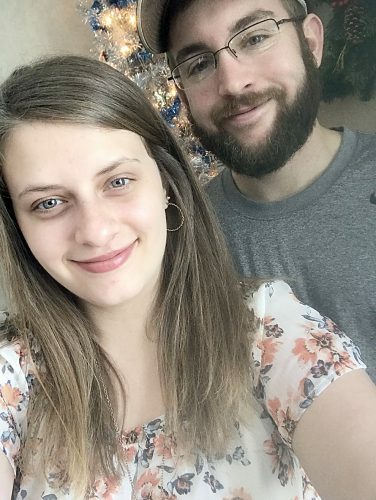 Her fiance is the son of Hank and Karen Schadt of Clark, N.J., and the grandson of Carmine and Francis Spagnuolo of Clark, N.J. 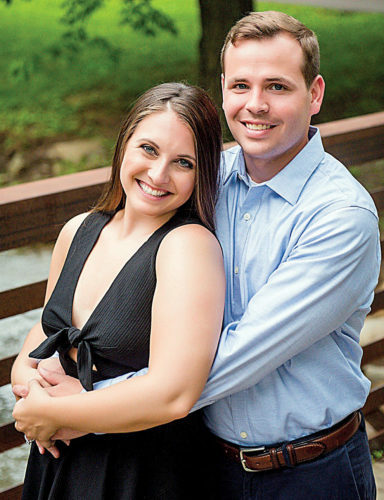 The wedding will be at 4 p.m. Dec. 10 at The Stonewall Resort in Roanoke. The ceremony will be open to anyone who would like to share with them this celebration of love, but the reception will be a closed event, ticket entrance only. 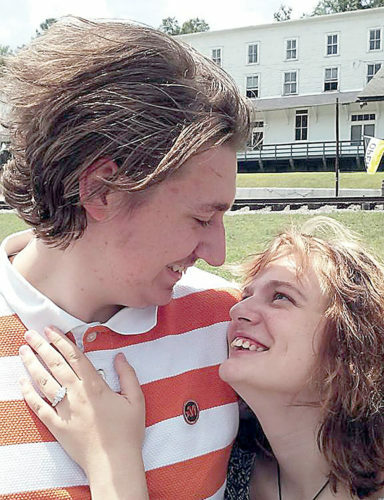 After a honeymoon to Gernada, the couple will reside in Myrtle Beach.